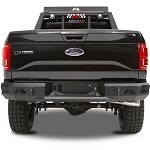 Enhance the functionality of your 2015, 2016, and 2017 Ford F150 while also giving it a custom stylish look with the Rhino-Rack Vortex 2500 RS 2 Bar Roof Rack! 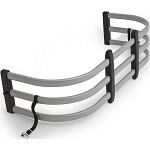 The Vortex 2500 RS roof rack system is precisely moulded to fit the contours of your vehicle's roof. The modern and eye-catching bars are cut to the perfect length, so it matches your vehicles roof, meaning no unsightly overhang and a perfect fit. 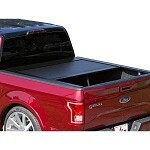 Putting to use a basic but effective leg clamp attachment, the 2500 RS roof system is a breeze to install and take off. 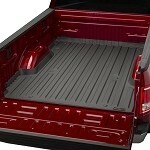 It has even more great features including the highly durable santoprene rubber padding that will not rub off onto your F150 and the lockable legs for added security. 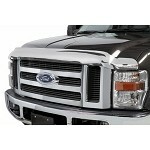 Another valued feature of the Vortex 2500 RS is its use of flush-style Vortex bars that are cut to the perfect length to flawlessly match the width of your vehicle's roof. 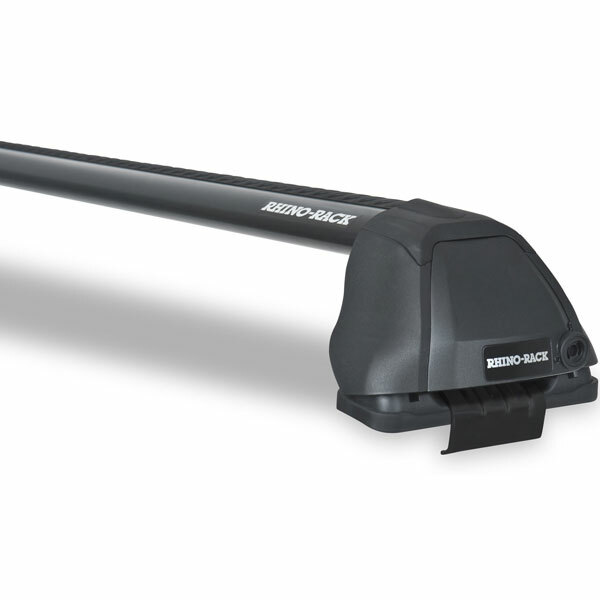 You will be hard-pressed to find a roof rack for your vehicle that is more stylish than the Vortex 2500 RS. 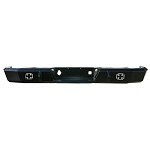 Putting to full use Rhino-Rack's highly-touted Vortex bars, this system gives you full compatibility with a wide selection of Rhino-Rack brand accessories. 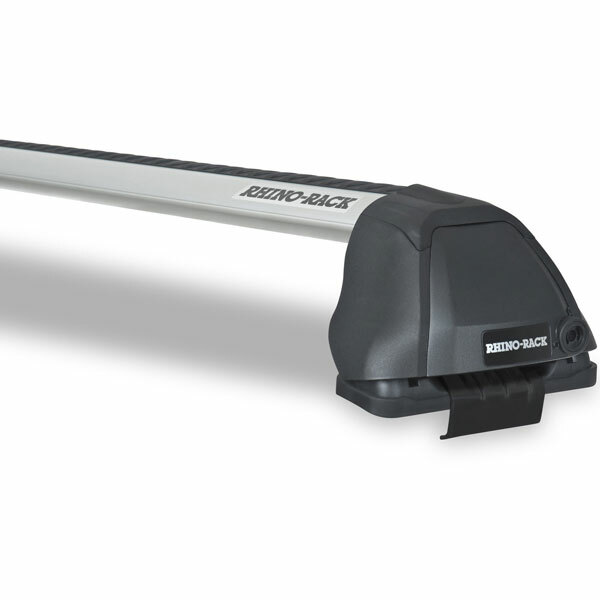 The Vortex 2500 RS roof rack system has you covered, no matter what your needs may be.